The menu design for our caf� locations combines traditional and creative foods that incorporate the seasons. 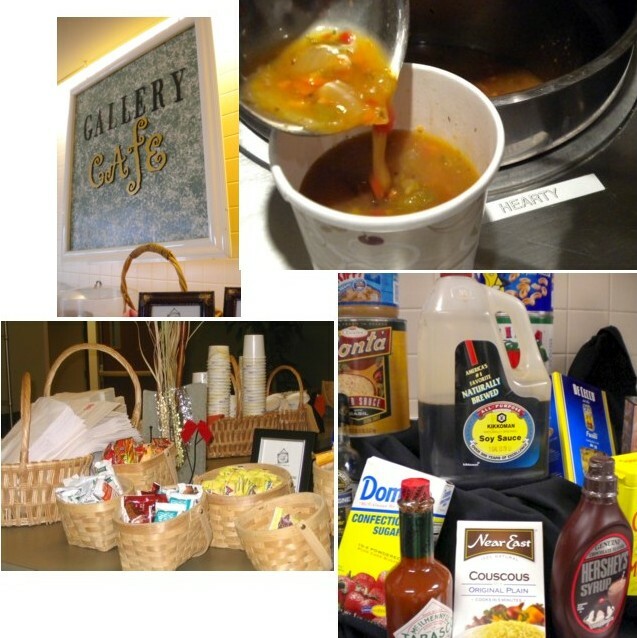 Our cafe sites utilize name brand top quality ingredients during our daily food preparation. Our seasonal soups, spreads, sauces, specialty salads and seasonal entrees are all handcrafted and prepared fresh each day with no exceptions. We incorporate many organic as well as local and sustainable foods to our ever changing and trending menu design. The �classic caf� menu� includes our ongoing staple menu items, the �weekly menu� is our daily changing soups, entrees, pasta�s and composed salads with noted organic & local/sustainable selections as well as our unique, seasonally enhanced, �specialty sandwiches�. Please feel free to contact us at any of our caf� locations and speak to our on site Chef/Manager regarding dietary or alternative food needs. We are well versed in gluten free, vegetarian, vegan and organic requests. Many of these options are now noted on our �weekly menu� for reference. 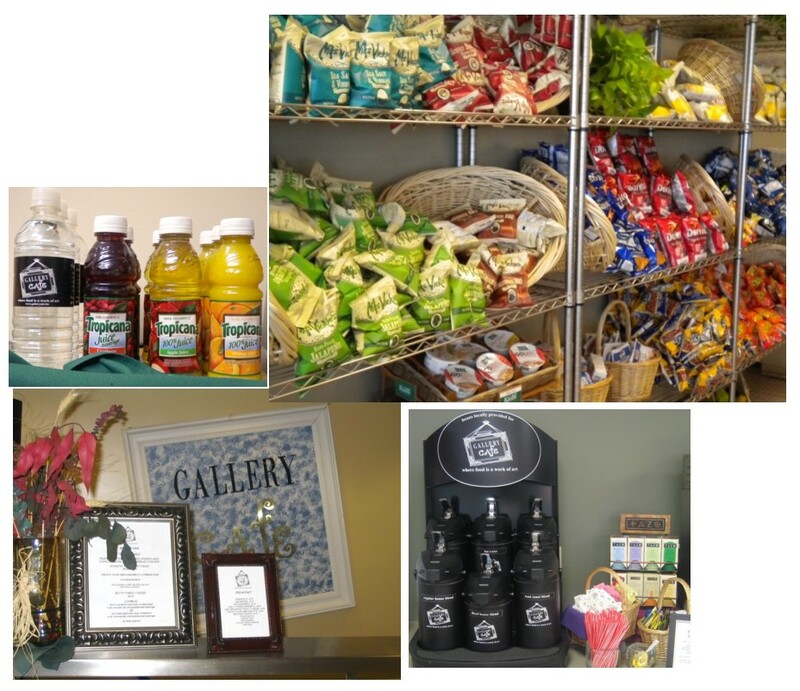 We are always willing to explore alternative food options to meet the needs of our customers.